Otra Vez is a Gose-style ale brewed with cactus and grapefruit. I pity I found it late in the year, as this is the sort of beer I love in the heat of summer. Light, fairly heavily carbonated, and refreshing are the properties that come to mind. The nose is minimal and slightly sour. The middle is sharply tart and carbonated. The grapefruit comes strongly to the fore in the finish, along with undertones from the cactus. It’s not particularly complex, just a simple beer with a couple of notes at a time, but that shouldn’t be held against it, because what is here is lovely. The body is light to medium and the alcohol is an equally light 4.5% ABV. A fine treat, particularly for summer. This entry was posted in Reviews and tagged Ale, California, Gose, Sierra Nevada, Sour, Sour Ale on November 8, 2016 by Xander. And the hits just keep on comin’. 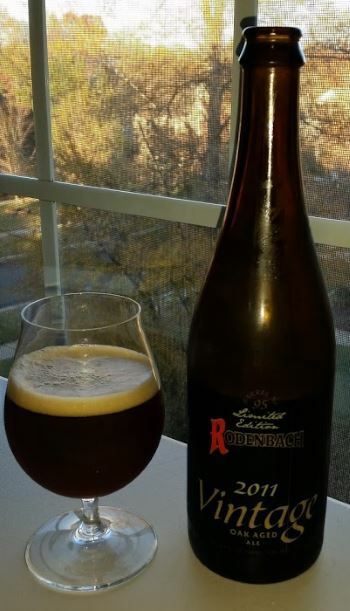 Brouwerij RODENBACH selects a single oak cask of their Flanders Red Sour Ale that, after having matured for two years, has produced the best beer, and bottles and labels the beer that comes out of this cask as their “Vintage” for year. In the case of 2011, this is cask number 95. The nose is floral with honey and faint wild yeast, the middle is tart with cherries and strong plum flavor. The finish is sweet, with the sugars coming back to the fore and tamping down the tartness, but the flavors of cherries, plums, and green apple are still consistent and dominant. 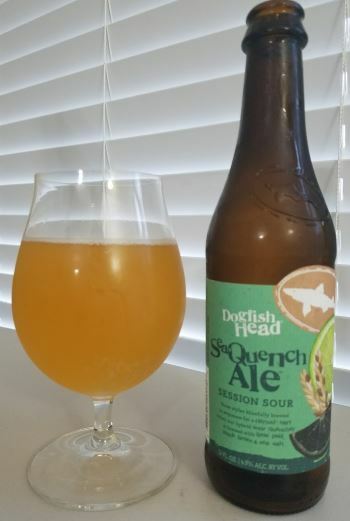 The oak is quite subtle, and I suspect is responsible more for maturing the flavors that already exist in this intensely flavored sour than for adding new flavors of its own, though there are tiny hints of vanilla in the finish. This is not a particularly big beer at 7.0% ABV, or a heavy one, but it is exceptional. It should be on every sour lovers list. 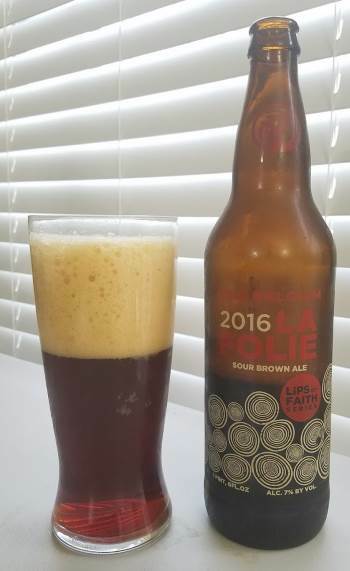 This entry was posted in Reviews and tagged Ale, Belgian, Belgian Ale, Belgian Sour, Belgium, RODENBACH, Sour, Sour Ale on November 26, 2014 by Xander. Merry Christmas Eve! 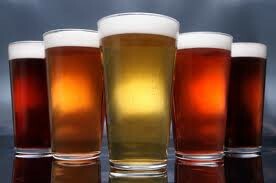 Today is a day of anticipation for the celebration to come, and for the special occasion, a special beer. 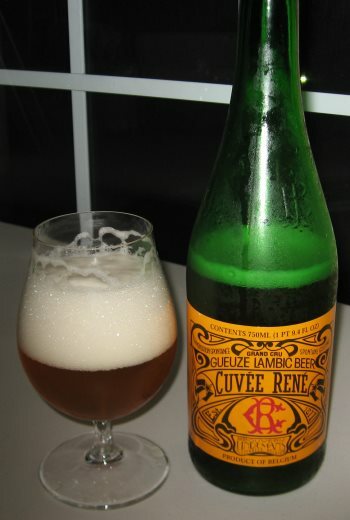 Lindemans is known for their fine lambics (several of which I’ve reviewed on this blog) but Gueuze Curvée René is a particularly unusual and amazing beer. It’s a lambic, but a mixture of two-thirds young lambic, and one-third old lambic, which is then bottle conditioned for six months. The result is one of a kind. The capped and corked bottle pops as if it were champagne. The nose is sour wild Belgian yeast. The body is medium, and the flavor from middle to finish is tart and dry, with the tartness followed by notes of apricot and grapes, with very little discernible residual sugar. This is closer to dry sparkling wine than to the typical beer. My bottom line: This is a beer to celebrate with. 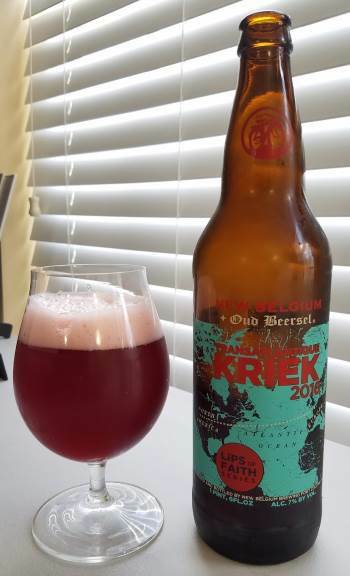 This entry was posted in Reviews and tagged Belgian, Belgium, Fruit Beer, Gueuze, Lambic, Lindemans, Sour, Sour Ale on December 24, 2013 by Xander.